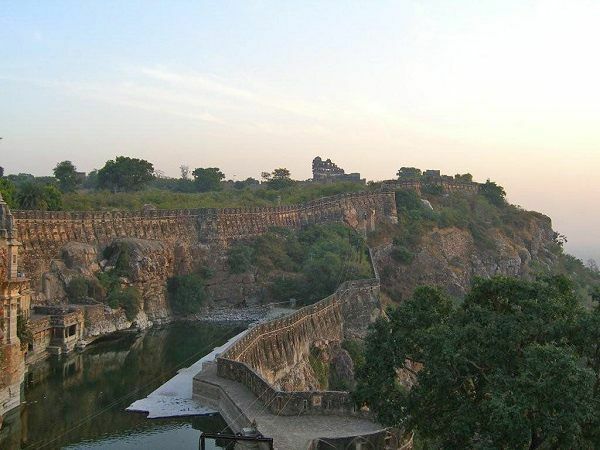 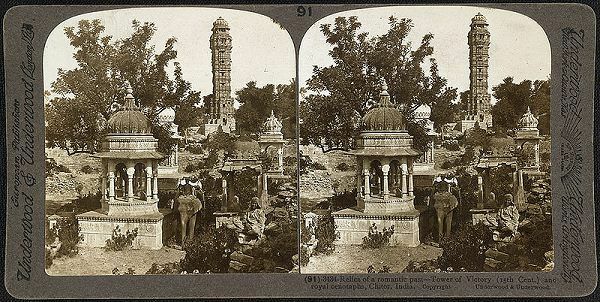 Chittorgarh Fort is the largest fort in India and the grandest in the state of Rajasthan. 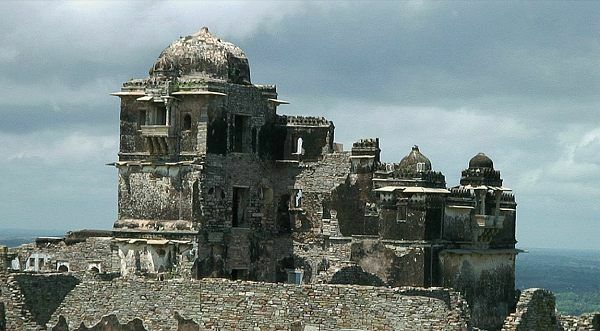 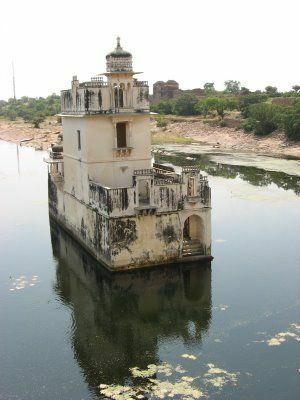 The fort, plainly known as Chittor, sprawls majestically over a hill above the plains of the valley drained by the Berach River. 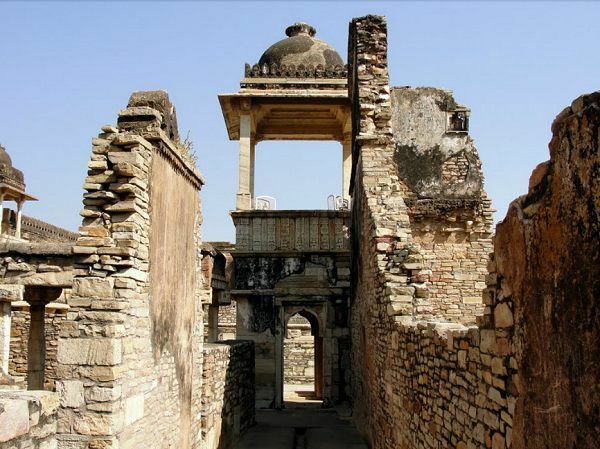 The fort precinct with an evocative history is studded with a series of historical palaces, gates, temples and two prominent commemoration towers. 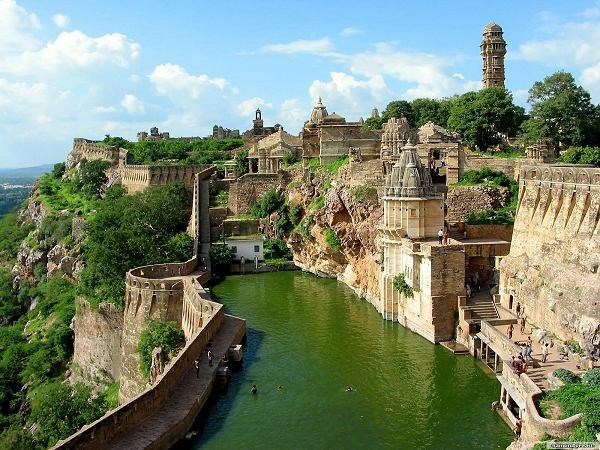 These monumental ruins have inspired the imagination of tourists and writers for centuries. 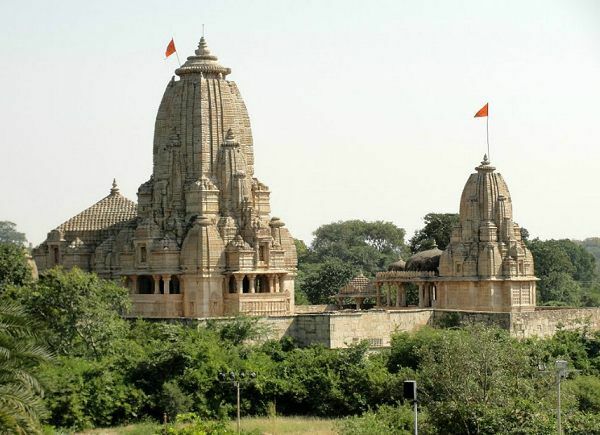 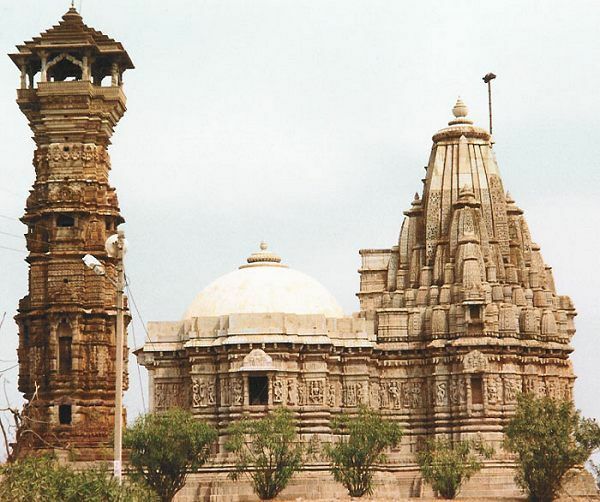 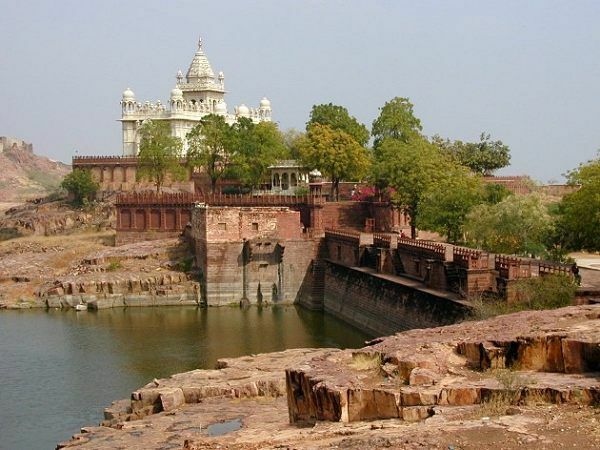 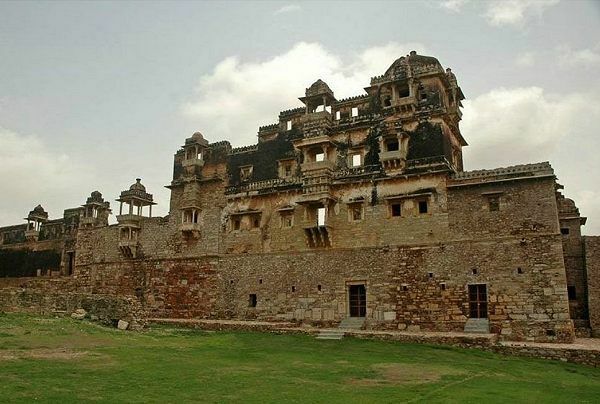 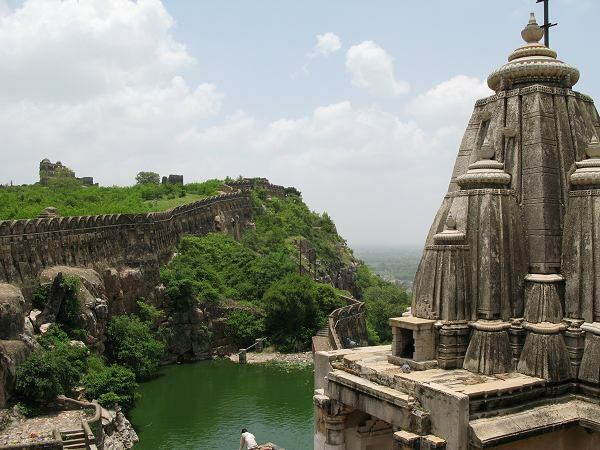 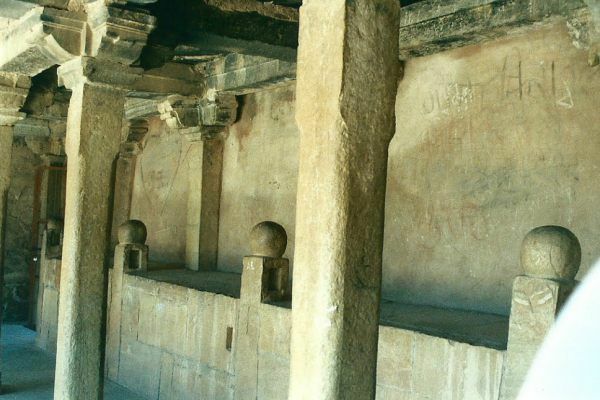 Chittorgarh is an UNESCO World Heritage Site and furthermore has the biggest fortress in India. 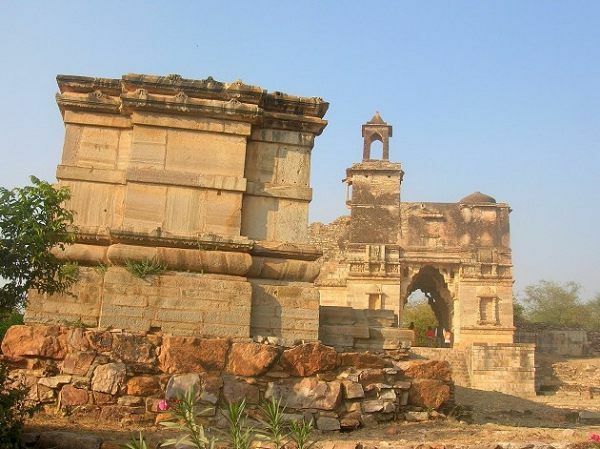 It was worked by the leaders of the Mauryan tradition.